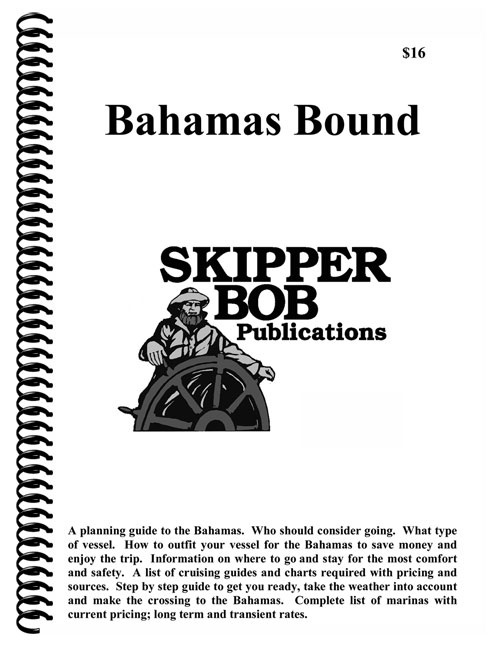 A step by step planning guide to get you ready to make the crossing to the Bahamas. Who should consider going? What type of vessel? How can you outfit your vessel for the Bahamas to save money and enjoy the trip? 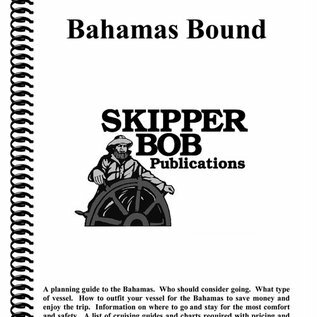 Also provides information on planning where to go and stay for the most comfort and safety, a complete list of marinas with current long-term and transient rates, and a list of cruising guides and charts required with pricing and sources. Cruising characteristics of both the Abacos and the Exumas.